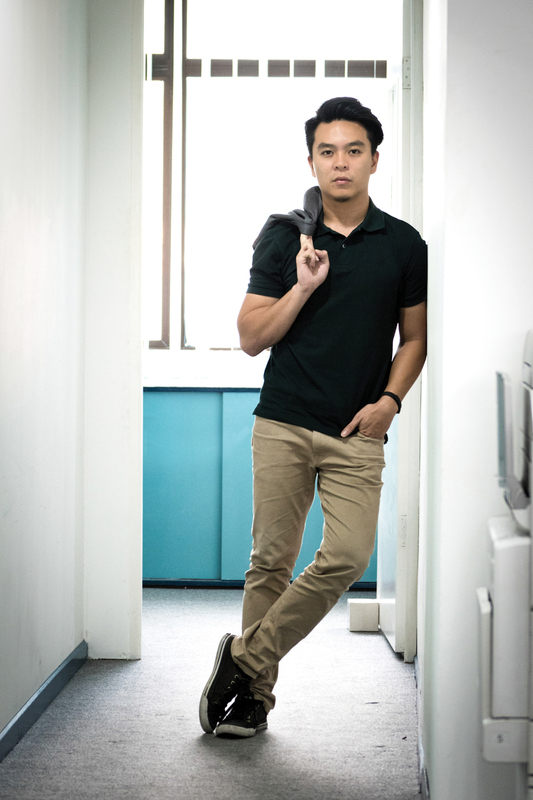 Property Hunter flips the switch to the online realm. A story of how our journey started and how it will continue. In the beginning (the year was 2012), property market around the region was experiencing a time of growth. In fact, the growth rate and transaction activities recorded in Malaysia during that period was exponential! 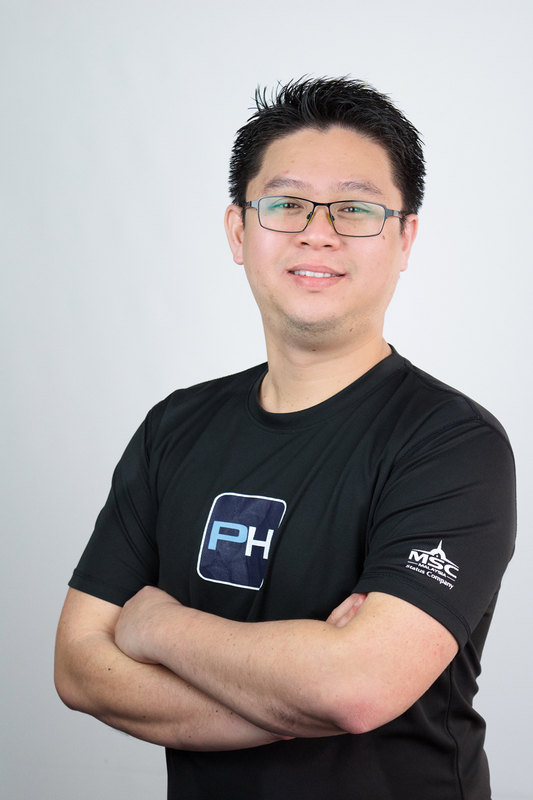 It was then a young and ambitious man by the name of Michael Hiew looked around the media landscape in Sabah and thought “I can empower the public’s property buying decisions by sharing listing information.” A noble feat. After all, property is the single most expensive item a person commits to in his entire life (although some say its marriage, but we’ll leave that discussion to another day). And so he said, “Let there be Property Hunter! 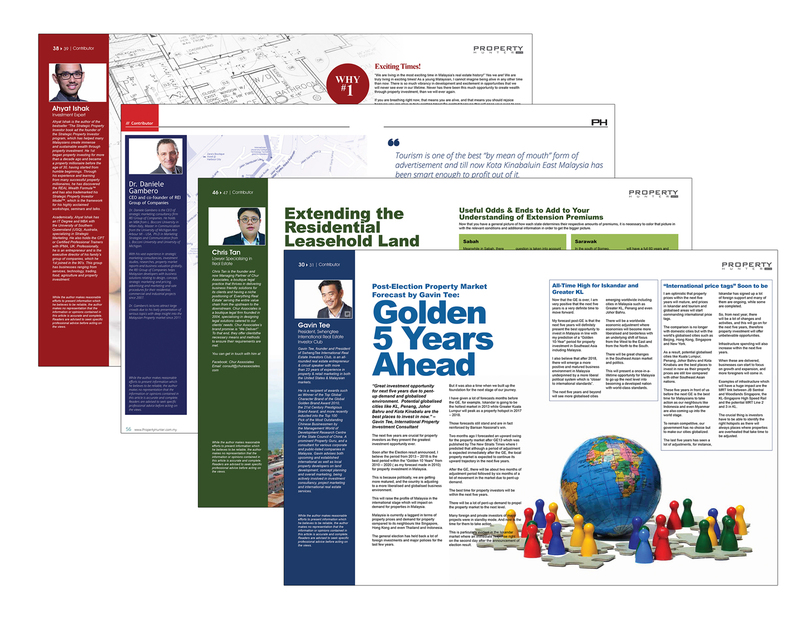 A publication that supports the property industry and promotes growth by helping people make informed decisions.” Maybe he didn’t say it word for word but you get the point. 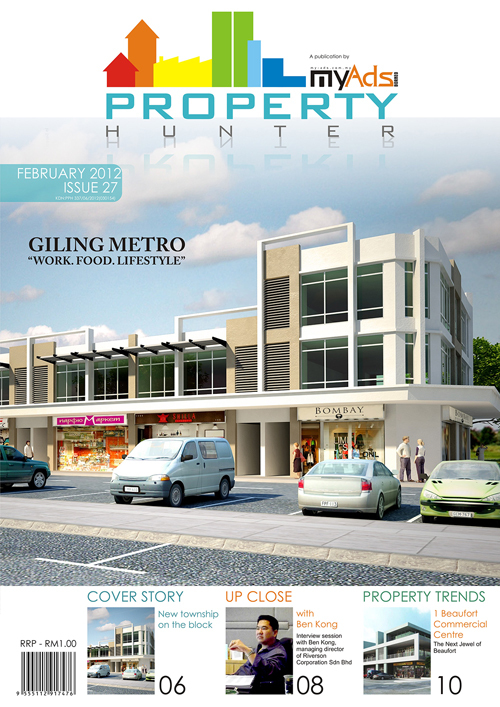 On 1 Jan 2012, 1 the first issue of Property Hunter was published in a tabloid format counting at approximately 40 pages. In the early days, the Property Hunter team was just a handful. 2 The focus was more on sharing for sale or rent listings submitted by local agents. 3 We included local property related news gathered from various news sources to make up the content of the magazine, and the large format tabloid size was made to look similar to a newspaper. The publication was first distributed for free, at a handful of local food chains and the copy usually runs out within a week or two. We were overjoyed by the overwhelming response – until one day we heard of people taking bulks of our magazine and selling it off as recycled paper and realized our intention of sharing information for free was abused. Towards the tail end of 2012, we decided to give Property Hunter a facelift and started selling the magazine instead of giving it out for free. 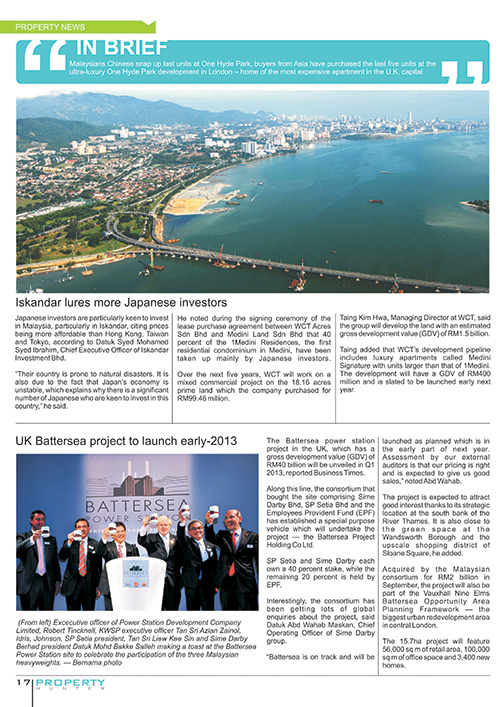 We revamped the publication into a proper magazine format with glossy paper. 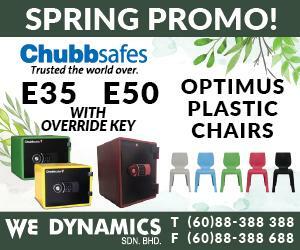 We also restructured our distribution strategy and expanded our point of sales to book shops all over Sabah. It was at this divine juncture that a man was sent from heaven to support our work – 4 Mr Ho Chin Soon, the Chairman of Ho Chin Soon Research Sdn Bhd or better known as the King of Maps in Malaysia. We had the honour of hosting Mr Ho for a quick breakfast in Kota Kinabalu International Airport during one of his speaking engagements with a developer here in KK. We instantly connected and Mr Ho was kind enough to link us up with many prominent speakers and influencers in Kuala Lumpur. 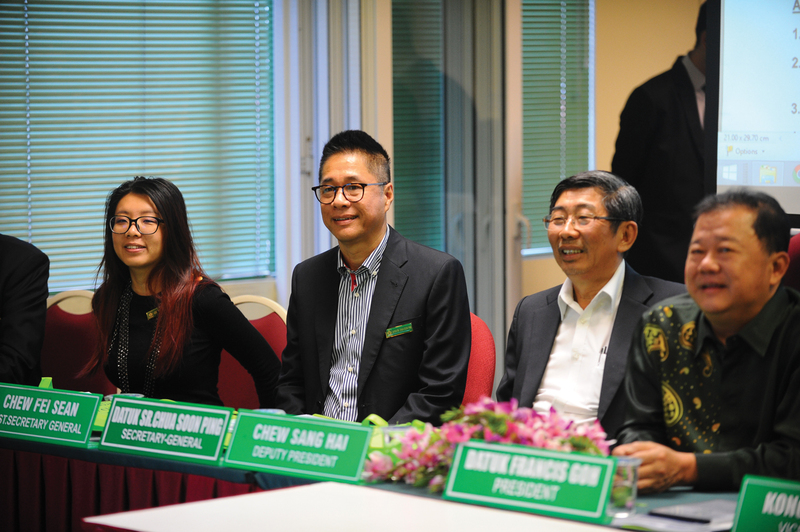 The turning point for Property Hunter came in year 2013 when a collaborative relationship was established with Sabah Housing and Real Estate Developers Association (SHAREDA) through Datuk Francis Goh, who was the President at that time. From that point forward, Property Hunter had the privilege to support SHAREDA in promoting the property industry. 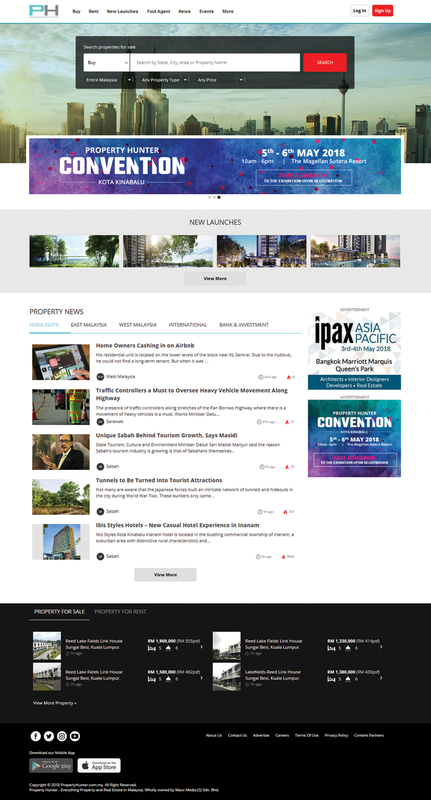 Several partnerships were formed including appointing 5 Property Hunter Magazine as the official magazine for SHAREDA’s PropEX (Property Exhibition) as well as participation in SHAREDA NITE, the industry event of the year. Our relationship with SHAREDA was further fortified when we were invited by 6 Mr Chew Sang Hai and Datuk Sr Chua Soon Ping (then Deputy President and Council Member of SHAREDA) to co-organize property exhibitions in Tawau and Sandakan. And their support towards Property Hunter remains strong til’ today. 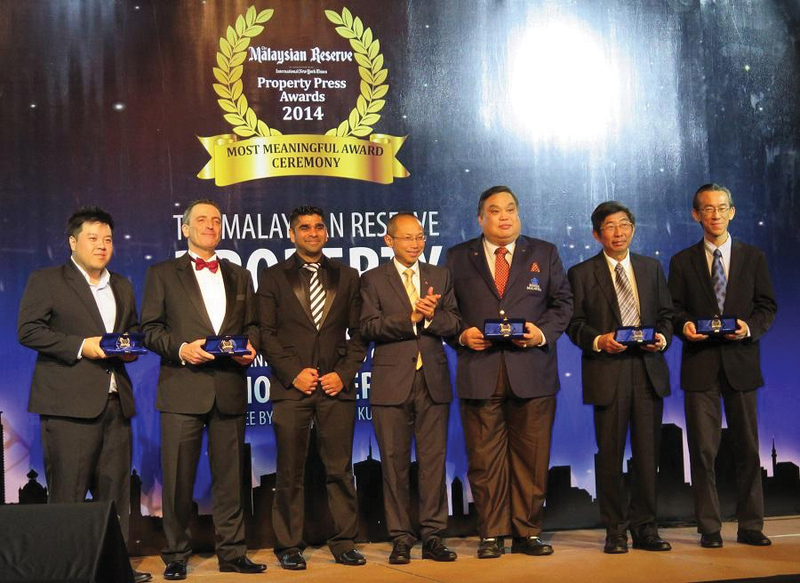 the Malaysian Reserve Property Press Awards. 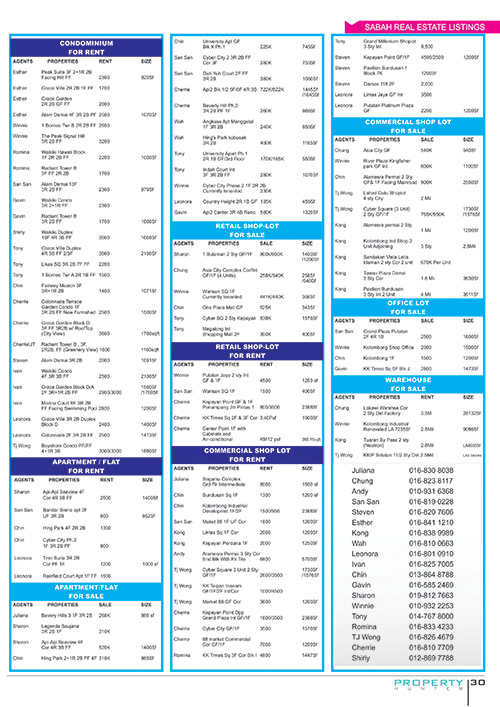 Year 2014 was a busy and eventful year for Property Hunter. Apart from the ongoing expansion, the magazine received 2 recognitions from the media industry, validating the work we put into building the publication. Property Hunter magazine was shortlisted as a finalist for two categories under the SPARKS Awards in Singapore, namely “The Best Subscription Strategy” and “The Best Content Team”. 7 In the same year, the magazine also won the “Outstanding Promotion of the Sabah Housing Market” awards by the Malaysian Reserve Property Press Awards. One of the most overused phrase in our office is “Change is the only constant”. Property Hunter as a brand is constantly evolving to ensure we stay relevant with the times. 8 Our publication has also gone through many rounds of face lifting to maintain its appeal to our readers and advertisers. Our only competition is ourselves, 9 every new issue published is truly a collaborative effort from our team members. Every aspect of the publication has been carefully put together, from the feel of stock paper, to font type, to size to the selection of pictures. Apart from the aesthetic improvement, the quality of the content of the magazine is constantly raised to stay ahead of the market. 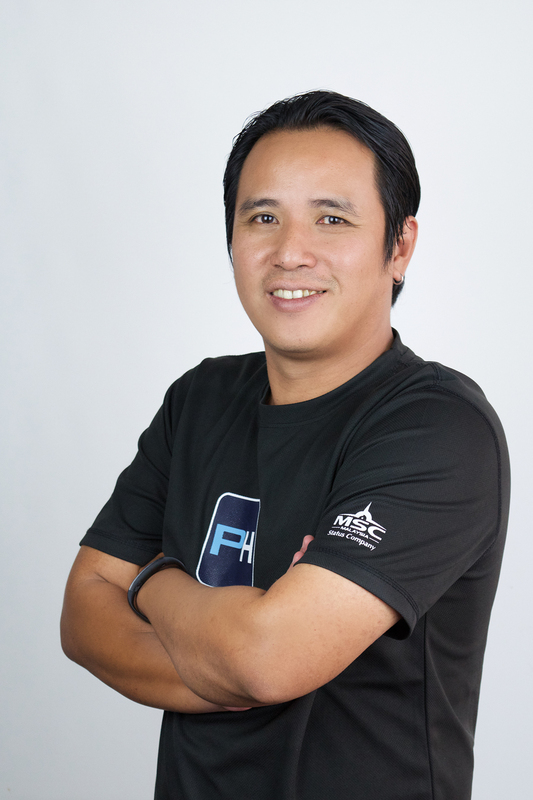 Through Mr Ho Chin Soon’s introductions, we started receiving contributing articles from industry professional and influencers which elevated the level of content in the magazine. Internally, our editorial team also grew along with a strong backing of contributing writers. The aim is to make Property Hunter a reliable source when it comes to property information, be it hard data such as property prices, market opinion or tips and tricks on property ownership. In 2017, we welcomed our Editor Mr Lawrence Julius to head our content team. Backed with years of editorial experience and a uniquely broad skillset, his focus is now to bring Property Hunter’s content from printed editorial into interactive content in the digital realm. The journey of Property Hunter is made possible because of the people. The magazine is blessed to have a dedicated team of people working diligently to make sure each issue is better than the last one. “The future of any business on this planet is in the digital world, both online and mobile. I am very excited to be involved in this transformation that Property Hunter is embarking. Our content will be more accessible now, literally to any one around the world as compared to the traditional print medium,” said Ms Italia Nayenti, Marketing Manager at Property Hunter. Besides these, we were also blessed to have Mr Enoch Khoo representing us in KL through his advertising agency ENK Ventures Sdn Bhd. 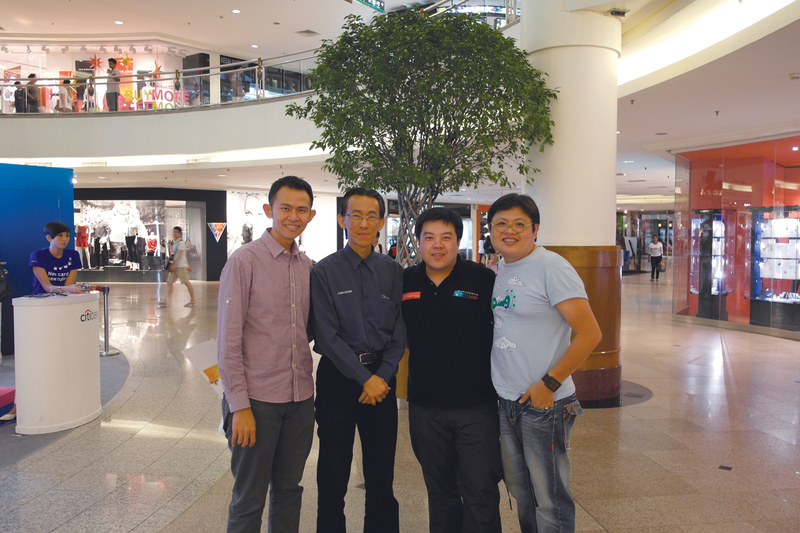 He and his team led by Mr Vincent Chong, both Sabahan based in KL at that time, played a crucial role in promoting Property Hunter to the developers in Peninsular. Our readers are our greatest source of inspiration and drive. There are countless instances where we received praises for the quality of the magazine, but often we also receive criticism and disapproval of what was published, which involved a couple of lawsuits. All these incidents not only enriched our experience as a publisher, but also pushes us to outdo ourselves, every single time. 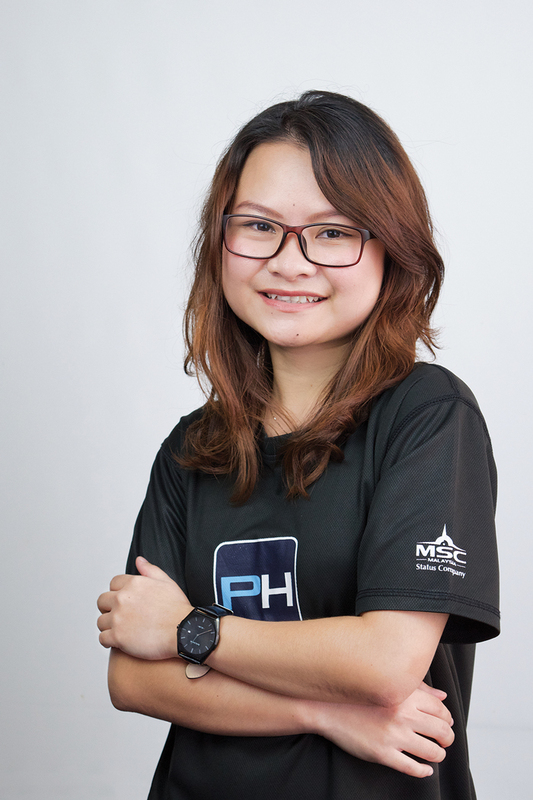 Our clients, many of whom are members of SHAREDA and Malaysian Institute of Estate Agents (MIEA) have entrusted Property Hunter to be the channel to promote their brands and real estate. Our interdependent relationship has only grown stronger over the years. Our support network plays a large part in the journey of Property Hunter. 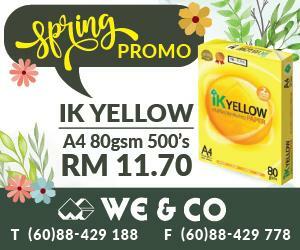 They include our printer Mr Frankie Ngu of Percetakan Kolombong Ria Sdn Bhd, our courier partner Mr C Y Tan of ABX Expess (M) Sdn Bhd and Mr John Chong of Pick & Pay (one of our many strong magazine distribution outlets). It was these farsighted businessmen whom first believed in the vision of Property Hunter and supported us throughout the years. Property Hunter prides itself in the quality of editorial content. This is only made possible with the pool of talent we work with over the years. The regular contributors include Mr Ho Chin Soon, Mr Ishmael Ho, Dato Sri Gavin Tee, Dr Daniele Gambero, Mr Chris Tan, Mr Miichael Yeoh, Mr Richard Oon, Mr Enoch Khoo, Mr Ahyat Ishak, Mr Faizul Ridzuan, Mr Charles Tan, Mr Jason Lee, Ms Pamela Phui, Dr Rafiq Idris and many more throughout the years. 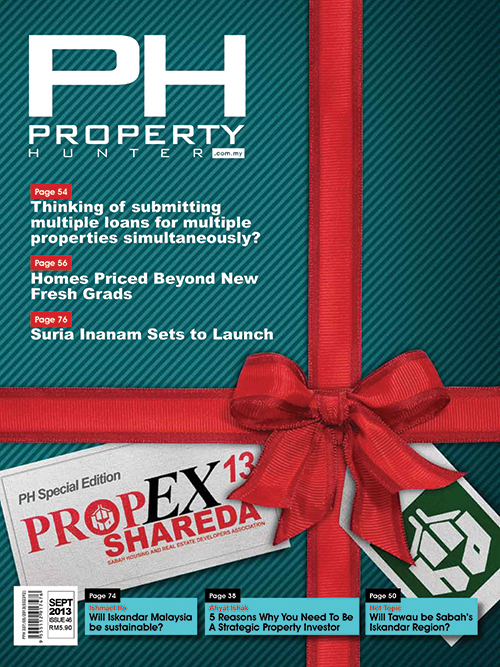 This final issue of Property Hunter is not the end of our journey. In fact, it signifies our commitment to transform and be relevant. It is a natural continuation of our journey. 10 Our first venture into the digital realm was in 2013 when we launched our property search portal www.PropertyHunter.com.my. Today, the site is more than just a search portal, it is a wellspring of property data, information and knowledge 11. All these are freely accessible with a tap and a click on both laptop and through our Property Hunter app on mobile devices. The reach of the portal is far greater and faster than that of a printed magazine, which is why we decided to consolidate our resources to grow our digital platforms. “Our focus will be on building an interactive platform that is of great value to all home finders and property investors. 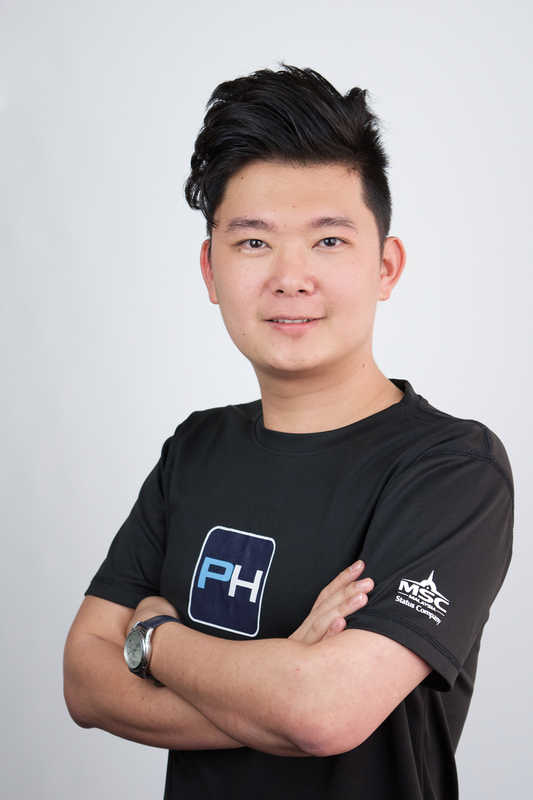 We want to position Property Hunter portal as the ‘go to’ source for all property related matters,” says Caleb Tseu, the Chief Technology Officer and Director of Property Hunter. Like we always say, “Change is the only constant”. With this, we will continue to evolve and we invite you to be a part of our journey and most importantly find value in it. We’ll see you online! Sign up for instant access to the latest Property Hunter news, articles, updates, behind-the-scenes content, offers and more by newsletter.